Produktinformationen "spoolWorks Scaffold Filament - 1.75mm - 500g"
Scaffold is a water-soluble and break-away support filament that actually works. 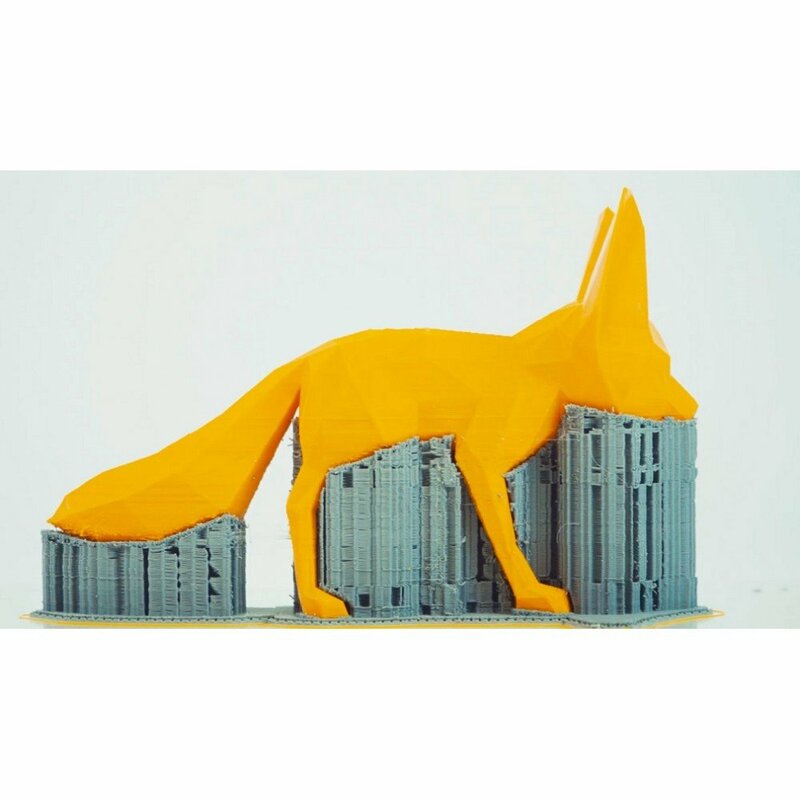 Scaffold offers total design freedom, helping you to create complex geometries and complete functioning mechanisms in a single print (with no worries about overhangs!). 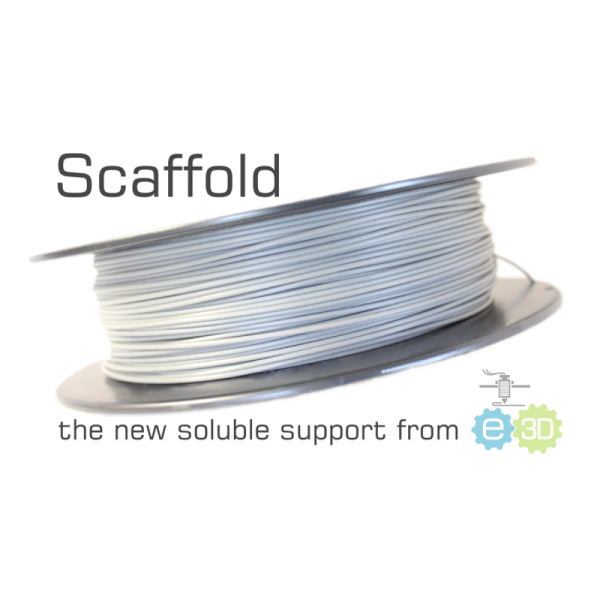 Part of E3D’s spoolWorks range, Scaffold works best with our Edge and PLA filaments. For a complete overview of Scaffold and what makes it so special, please see our blog. • You will need to create specific slicer settings to make the best of Scaffold. • Scaffold needs to be kept dry, use the supplied resealable bag, or even better use this specially designed in-bag spool holder. • Scaffold will degrade if kept for extended periods in a hot nozzle. Do not allow Scaffold to rest in the nozzle at temperature or you risk clogging and damaging the nozzle. Note: All 3D printers are unique so adjust settings to taste! 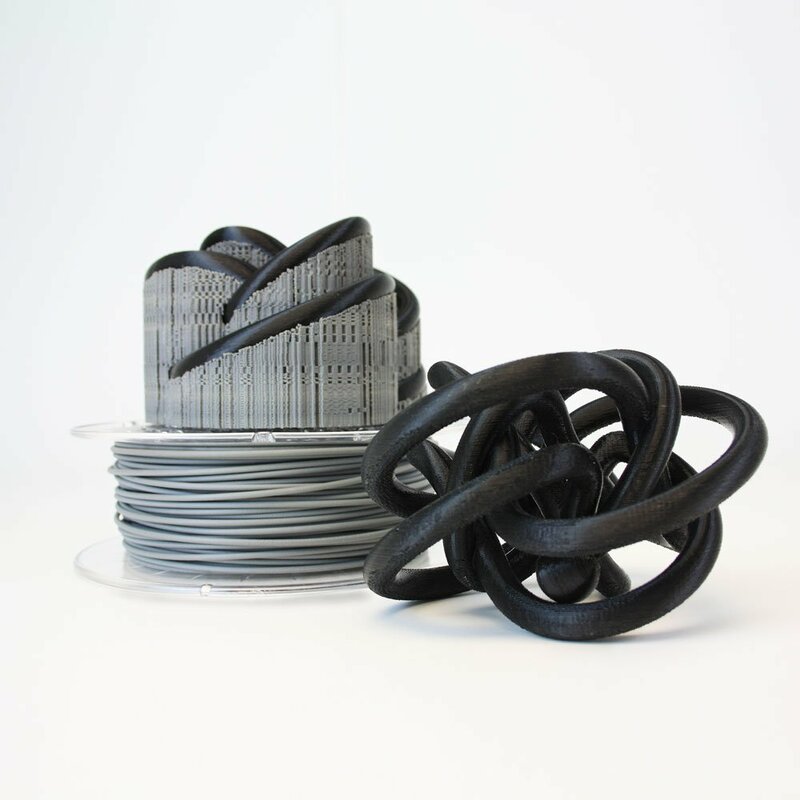 Weiterführende Links zu "spoolWorks Scaffold Filament - 1.75mm - 500g"
Kundenbewertungen für "spoolWorks Scaffold Filament - 1.75mm - 500g"